Over the past year, the team at E-planet Educational Services have been working hard on developing new books and products to help both English language students and educators. 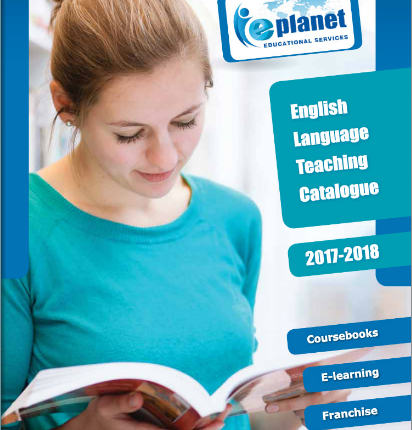 Our new English Language Teaching (ELT) catalogue provides all the essential details regarding our current books, courses, and products but also information about some of our upcoming products. The catalogue provides everything needed to help you choose the right resources for teaching and learning English whether you are looking for resources for children, adults or business English, we have the right courses for you. 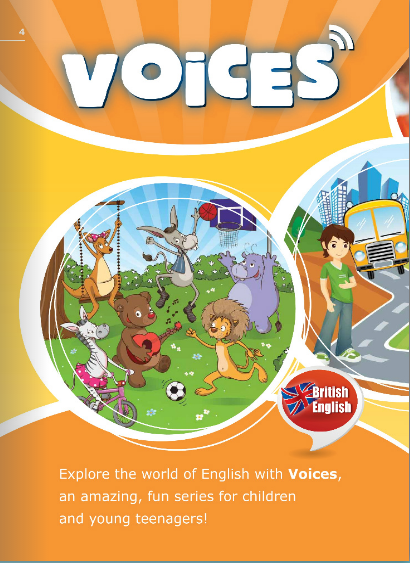 We have added two new levels to our Voices for children course; Voices Pre-Junior and Voices Junior. Both courses develop early language skills through songs, stories and fun activities that bring English to life. A unique feature of both these English courses is that they include 3D animated cartoons of the stories and songs that will encourage children to identify with the courses already loveable animal characters and thus further motivate them on their language learning journey. For business English learners we now have a total of 11 Business English Workshops to choose from that can help professionals learn a whole range of soft-skills while developing their English level at the same time. At just 6 hours long, each workshop helps business English students develop new skills in a certain area, quickly and effectively. 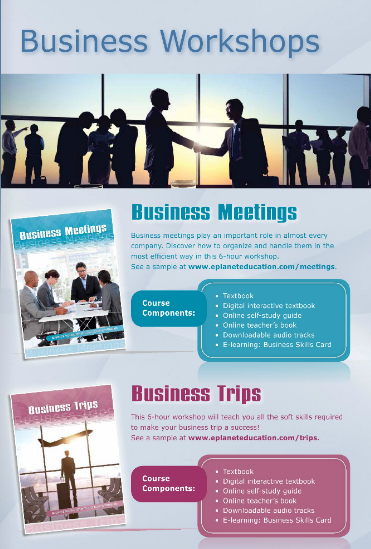 Choose from Team Mangement, Time Management, Customer Service, Leadership, Sales, Marketing, Business Phone Calls, Business Emails, Business Meetings, Business Trips, and Jobs and Titles. Click here to see the whole selection of E-planet Educational Services English language courses, books, and products.